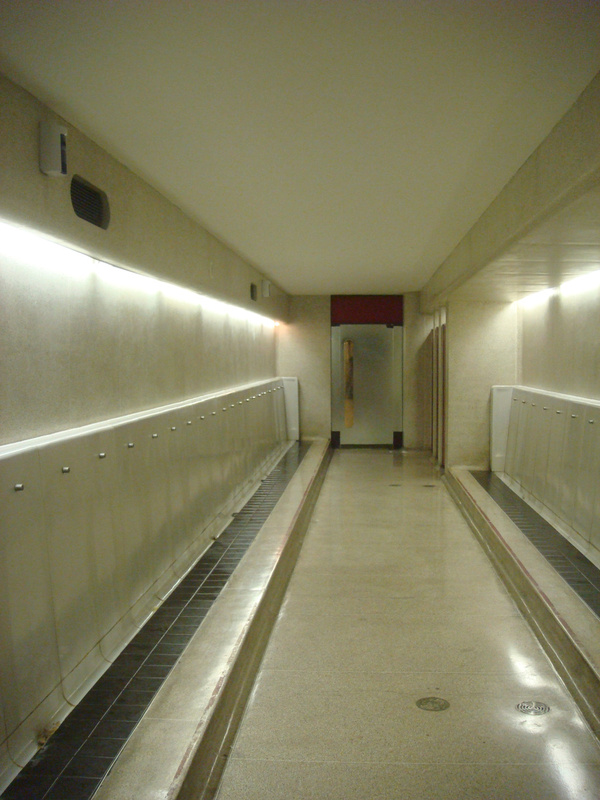 I was in the Barbican Center recently and stumbled across this marvel of engineering in the basement bathroom. Has anyone ever seen a bigger urinal? Tags: Barbican, biggest urinal, London, urinal, world's biggest urinal, world's longest urinal. Bookmark the permalink.